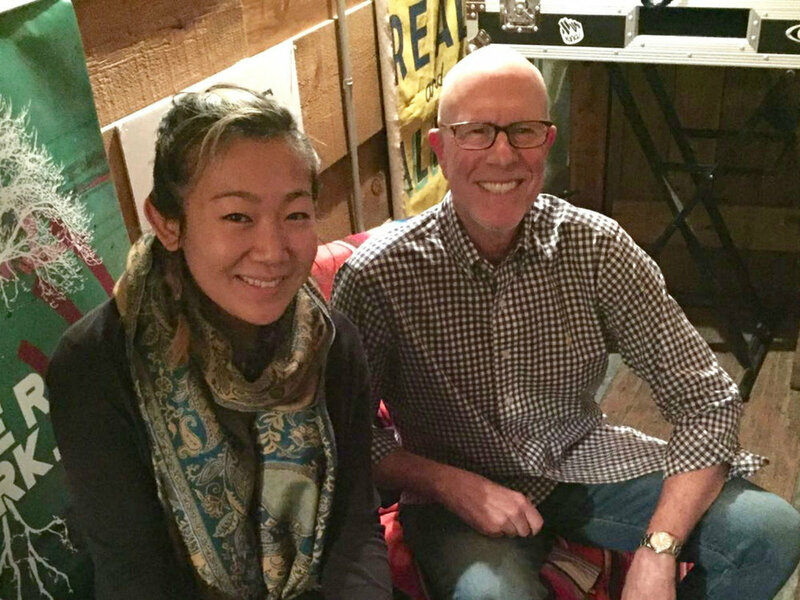 Rick Smith, owner of premium sake shop Sakaya, helped us better understand the fundamentals of sake on Episode 31. Find out where this sake lover is eating and drinking when he's not at the shop! Fiaschetteria Pistoia. Give it a try if you have a chance! Baby artichokes sautéed in olive oil with garlic, chiles, and parsley. Platter of Culatello, Prosciutto di San Daniele, Mortadella, and Parmesano Reggiano.